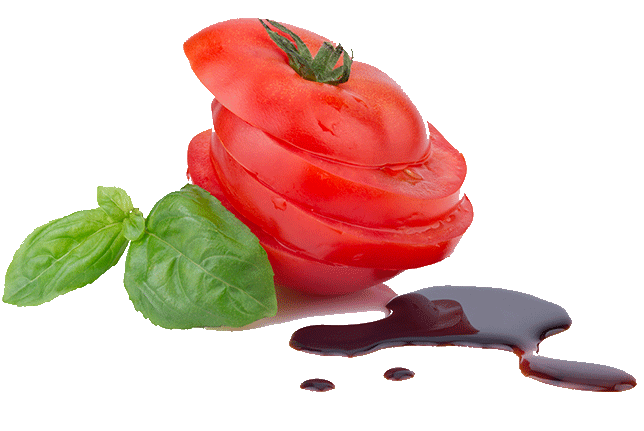 Casanova Balsamic Vinegar comes from Formigine, in the Modena countryside, a land which has been offering for centuries to Lovers of fine foods one of the most important products of the Italian cuisine, the Traditional Balsamic Vinegar of Modena. The mission of Casanova Balsamic Vinegar’s caretakers is to hand down the passion for this excellent product, strongly linked to family traditions and love for the local territory. Only after many years of hard work among the typical Trebbiano and Lambrusco vineyards, respecting rules and secrets handed down through generations, it is possible to obtain the Traditional Balsamic Vinegar of Modena, characterised by the right density, a dark brown colour, an elaborate bouquet, a pleasant acidity and a smooth, bittersweet flavour.